The irony is that much of those savings come from Trump rolling back Obama regulations. While President Obama spent taxpayer dollars like they were going out of style during his first 100 days, President Trump set new records this week in saving taxpayers BILLIONS! Flashback to January 20, 2009. Obama promised American taxpayers he would spend “the public’s dollars” wisely, and be transparent. At the time, the total public debt was $6.31 trillion. February: Obama signed an $821 billion spending stimulus. The former president claimed this money was needed to keep unemployment below 8%. That didn’t happen. February: Obama added $2.7 trillion in new debt for the FY2010 budget, and imposed $1.4 trillion in new taxes. March: Obama’s massive spending bill called the Omnibus Appropriations Act added $19 billion in new spending to the national debt. At this point, debt held by the American public totaled $6.66 trillion. April: The greed of congressional Democrats shown when they passed a budget that increased the national debt by $2 trillion. Total public debt to date: $6.85 trillion. By stark contrast, President Trump brought record savings to American taxpayers. The surge in economic optimism began on November 9, 2016. That’s when the stock market started an historic rally. Then, Trump’s inauguration ushered another market surge, creating one of the best job growth quarters in a generation. 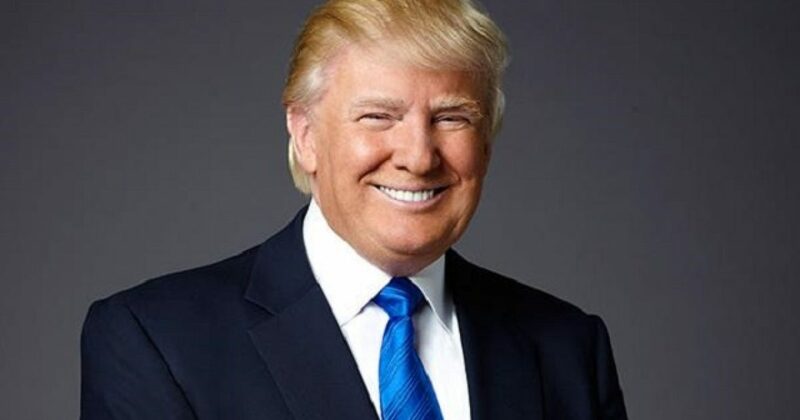 Our drain the swamp president immediately implemented his economic agenda by gutting burdensome Obama regulations that had crippled our economy for eight long years. As a result, President Trump saved American taxpayers over $86 billion during his first three months, according to a new study. The American Action Forum (AAF) reports that to date, Trump has rolled back 13 Obama regulations, some with the help of congressional Republicans. In just a few months, President Trump dismantled a YUGE chunk of Obama’s irresponsible spending. The impact of President Trump’s policies has been both immediate, yet we can see the future potential. In other words, things will continue to improve. While Obama discussed the fake unemployment numbers, President Trump tells you from where the jobs come. And Americans feel the impact of these real jobs. Then we have the “Buy American” policy. What should have been standard operating procedure was wholly ignored by the Obama administration. The man couldn’t spell American if you paid him. However, President Trump has enticed corporations back to the U.S. since election day, and assures them that they will have customers. Industry by industry the president assures manufacturers, retailers, and others that new policies will help their businesses, not scuttle them. That type of prosperity brings a predictable outcome. More revenue brought into the treasury, due to more people and corporations spending money.